The color of the official MLS winter match ball has been altered ahead of the 2015 season. 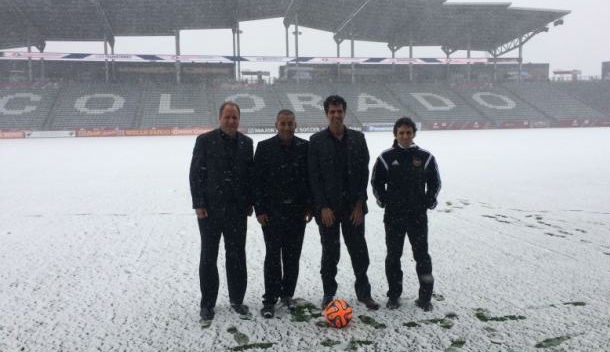 In previous years, the winter ball has been orange but it has been replaced by a vibrant solar yellow match ball, which will be used during the upcoming MLS campaign. 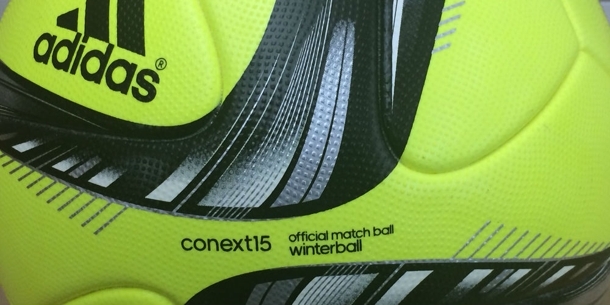 A snippet of the adidas conext15 official winterball can be seen above.